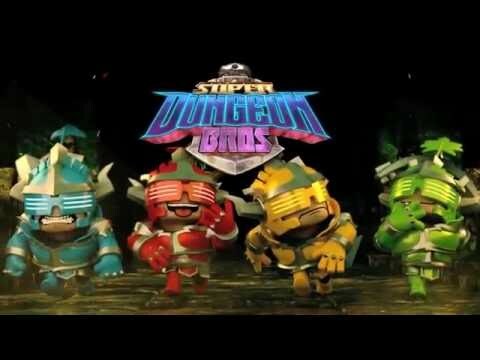 What is Super Dungeon Bros? 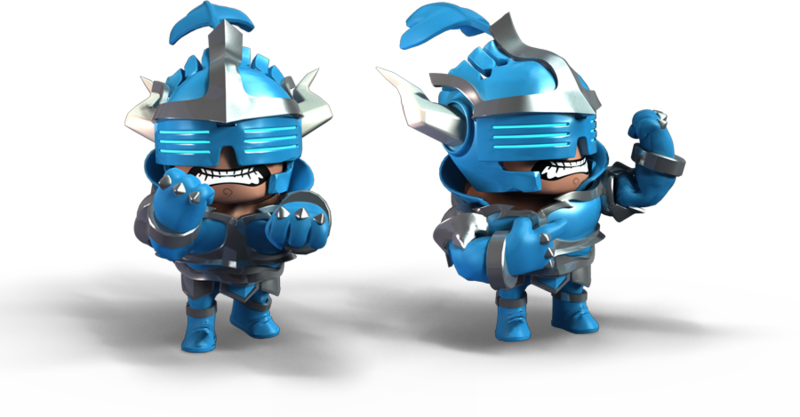 Just remember - always put your #BrosB4Foes! Better with Bros! – Play with up to 4 friends or venture into the deepest depths of Rökheim alone in scary single player. 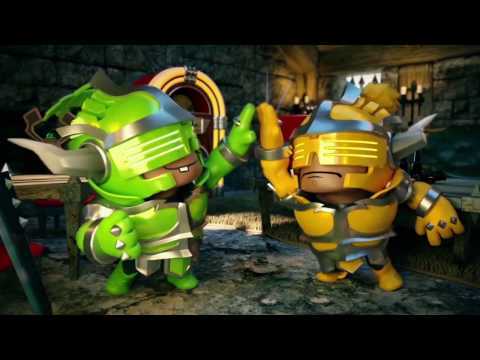 Online & Couch Co-Op – Raid the dungeons of Rökheim in on or offline co-op multiplayer with cross platform play between Xbox One & Windows 10. Endless Dungeon Combinations – Never rock the same dungeon twice thanks to the random room generation AI, with unlimited dungeon designs. 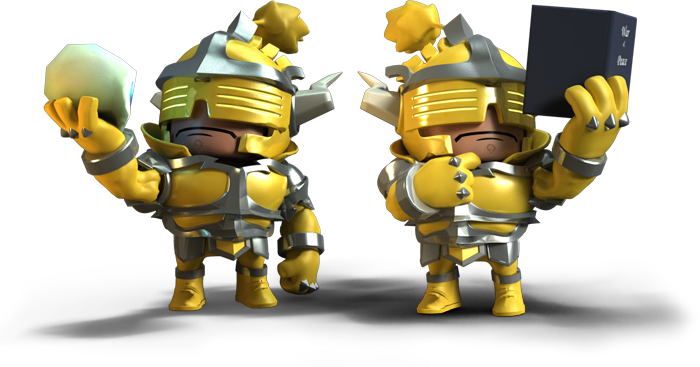 Mini Missions – Maintain your game with regular mini missions to increase your wealth and in game arsenal! 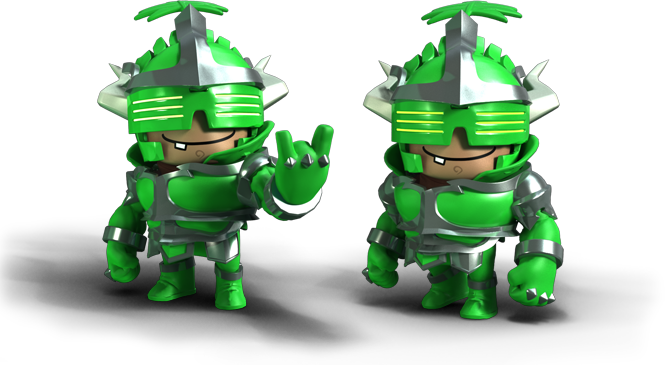 Daily & Weekly Dungeons – Compete with friends from around the world in the deadly daily dungeon or master the way of the wicked weekly dungeon to climb to the peak of the global leaderboards. Axl is the muscle of the group and isn’t afraid to remind everyone. A ‘fight first, ask questions never’ type of guy, Axl will get the job done. Just as long as a huge piles of Bonie bones and A LOT of property damage is not an issue. Are you #Ready2Rock? 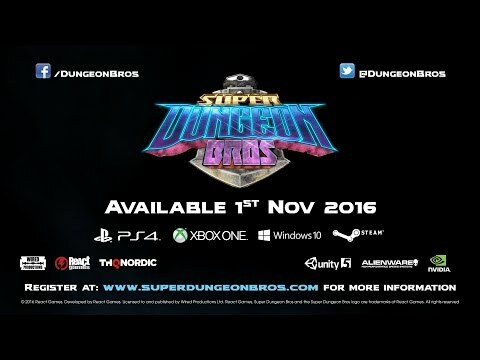 Super Dungeon Bros out on November 1st! Exclusive Alienware Indie Area BETA Access! 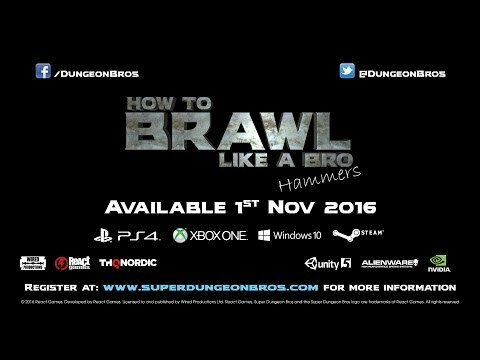 Sign up for the Super Dungeon Bros BETA! The Super Dungeon Bros BETA! Help us build the Brocabulary!